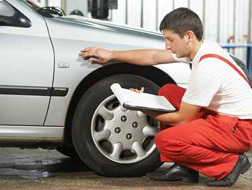 NetAssess provides complete motor vehicle assessing services through our staff of assessing professionals. 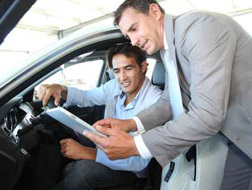 The individuals who run this company have extensive experience in all forms of the motor and insurance industry. They and other senior staff members have done the assessing management and function for some of the country’s largest insurance companies, including: Outsurance, Momentum, Auto & General and a host of others. They have also completed management and information technologies training of the highest calibre. We have extensive experience with broker and direct driven insurance portfolios. We are proud to associate ourselves with our extensive client base being Iwyze, CIB, ECA, Discovery, Momentum, Econorisk, SA Taxi & CTU to name a few. NetAssess offers country wide assessments & has branches situated in Cape Town, Durban & Head Office situated in Bedfordview, Johannesburg. All assessments are controlled by head office therefore this omits any inconvenience of having to deal with various branches or different assessors.